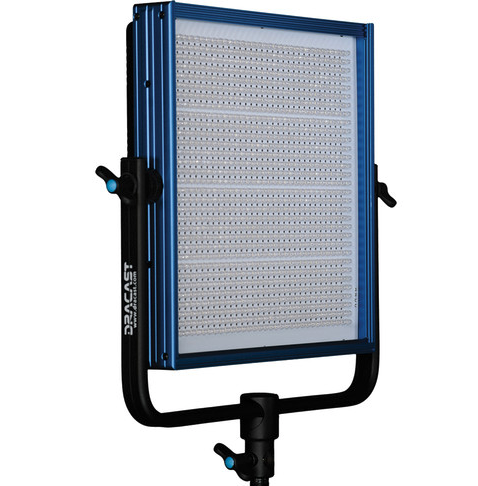 At 5.5 lb, the LED1000 Pro Bi-Color LED Light with V-Mount Battery Plate from Dracast is an ideal choice for location work, interviews and small sets where color accuracy, control, and flicker-free output are of major importance. The 95 CRI variable color temperature from 3200-5600K or anywhere in between means that you can quickly match the prevailing ambient or artificial light balance with a simple twist of a knob while others are still applying filters. Dimming is equally convenient via another knob that adjusts the light intensity from 100-0% with negligible color shift. The low electrical draw of just 60W means a timely return on your investment. The durable aluminum frame is supported by a sturdy, U-shaped yoke with locking knobs on each side and a standard 5/8â€³ receiver. The LED1000 can be used worldwide, powered by the included 100-240 VAC adapter or by optional V-Mount 14.8V batteries. Accessories include optional 4-way barn doors for contouring and control of the LED1000’s 45-degree beam angle. A carry case is included. 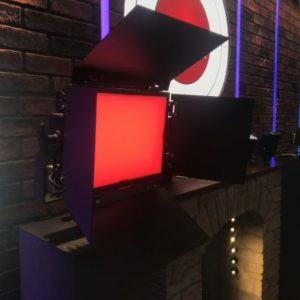 The Lumos Hawk LED Fresnel Line has seen a fair share of technical advancements in 2019 starting out with an increased range of variable white color temperatures referred to by Lumos as “Multi Kelvin”. The option now ranging from 2800 to 6500. 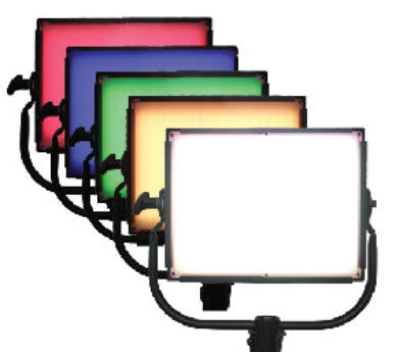 This extended color temp range applies to the entire Lumos Hawk Fresnel line including the 50MK, 100MK, 150MK and 200MK. 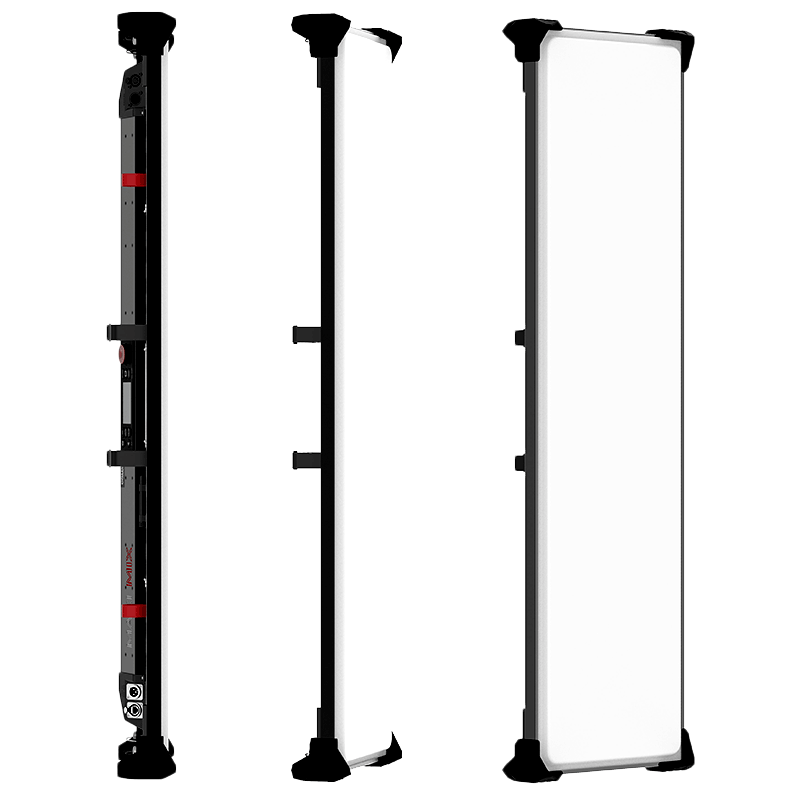 The Lumos Hawk LED Fresnel line has a new addition, the Hawk 400. 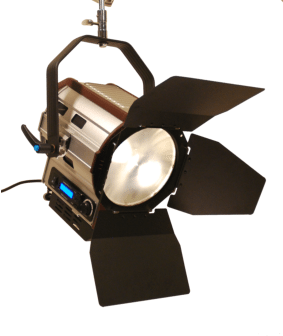 This high-powered LED Fresnel generates the tungsten equivalent light output as a 3000w Fresnel but only draws 400w. 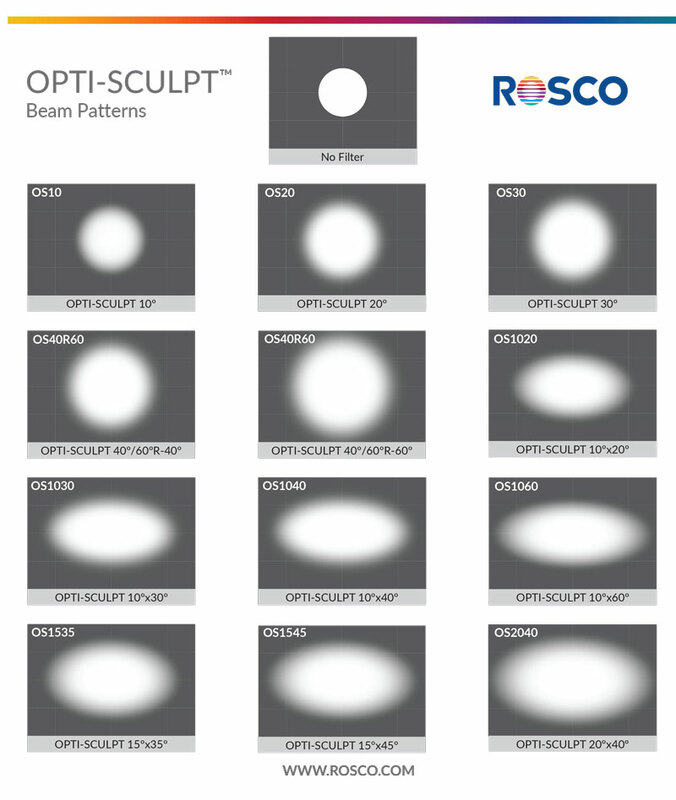 The Beam angle ranges from 15 to 50 degrees. It too is available in Daylight, Tungsten or Multi Kelvin with a CRI of +97 and comes with a 2-year factory warranty. Just like the rest of the Hawk Fresnel line, the Hawk 400 can be power by a 12 to 24VDC battery for any location shooting. The very popular Lumos Glow Panel is now available in a 1x1 size (Glow Panel 200c) added to the already extensive selection of RGBW LED Panel sizes.